At Perkins Dental Clinic, our focus is to build relationships with our clients. We want you to know that we truly care. Dental pain doesn’t go away on its own. Call Perkins Dental today, and we will make your pain go away. 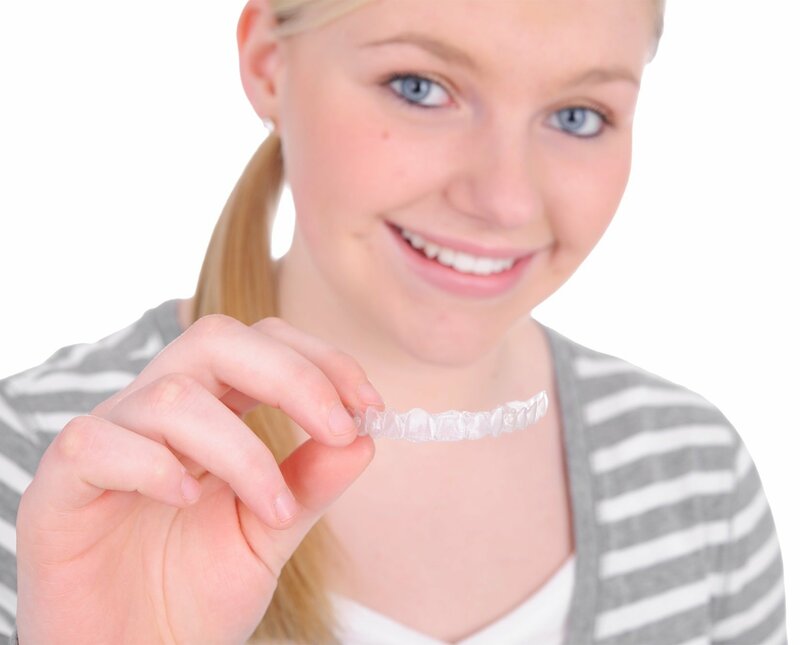 Perkins Dental proudly offers Invisalign®, a clear alternative to braces, as an option for straighter teeth. Dental pain doesn’t go away on its own. Call us today, and we will make your pain go away. Our technology and techniques let us do more than the usual cleanings, crowns and fillings. Our team is trained and ready to help you. You can always expect friendly, attentive service. At Perkins Dental Clinic, we want you to know that the relationships we have with our clients are of the utmost importance. 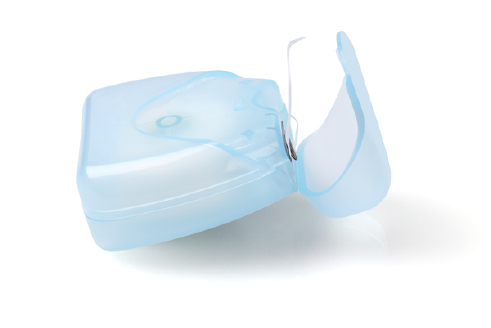 Perkins Dental proudly offers Invisalign®, a clear alternative to metal braces, as an option for straighter teeth. Come in and ask us about them today. 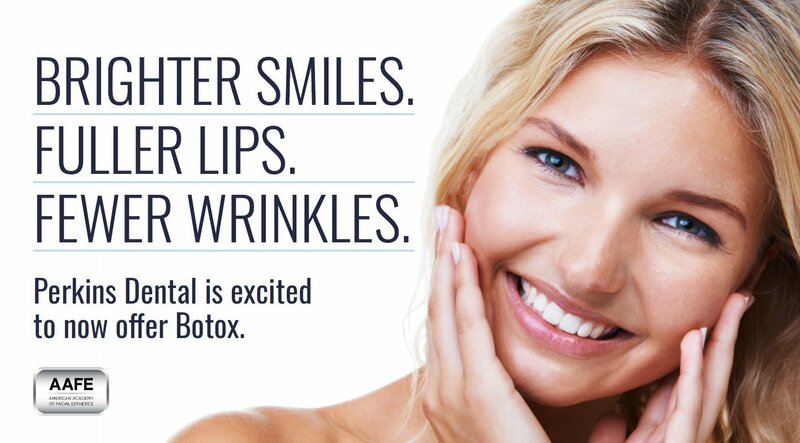 Read reviews from our amazing patients here. At Perkins Dental, we can find the right solution to give you confidence in your healthy smile. Whether you simply want to prevent dental issues or repair and restore a damaged smile, we have the tools to meet your needs and keep your smile healthy for years to come.